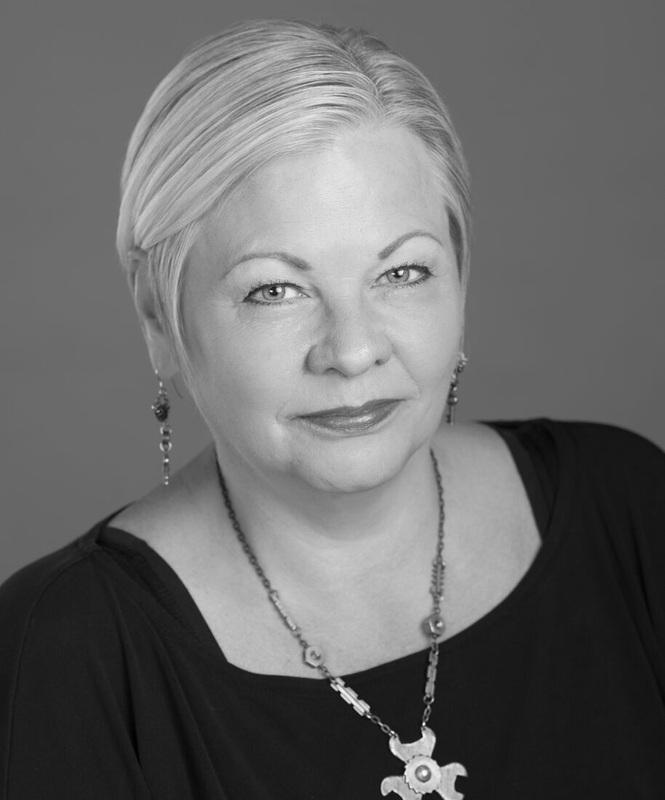 I’ve been a part of Minneapolis hairdressing community for thirty plus years and part of the Aveda network for twelve. I specialize with all lengths and textures. I believe in the importance of showing my guests how to work with their style, use different tools and change their look. One of my passions is dressing long hair. My other side loves a great short cut. It can have major impact for one’s attitude! My color services range from the very natural and low maintenance to bold statements and forward techniques. Foiling, ombre, balayage and color blocking are all part of my repertoire. My advanced training has been in London, New York, San Francisco and Minneapolis. I’m currently inspired by flowers, photography, vintage cars, Bowie and humanity. My mantra for the last decade has been “ to reduce, reuse and recycle”. I’ve had a blast with the Avant team and House of Balls coming up with looks for the Aveda Trashion shows. We won the first year that we entered! It was cool working together using old junk to create a piece of wearable art for a cause! Go Audubon!